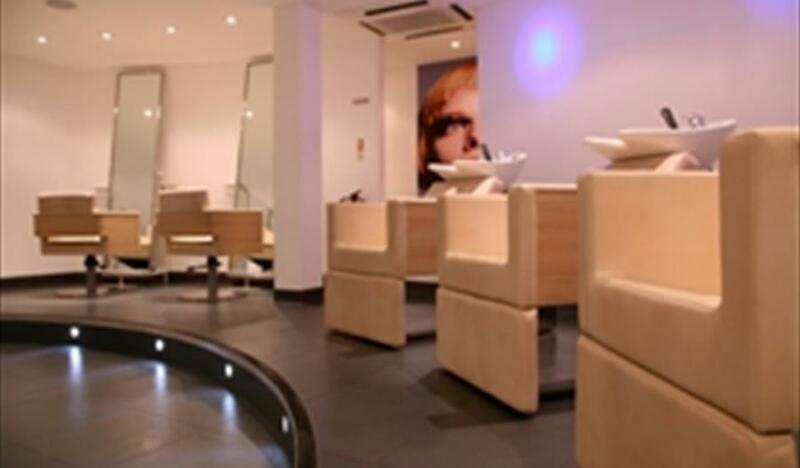 Since opening their Chester salon 10 years ago; Soul Haur have received rave reviews and won numerous nationally recognised awards, including Hairdresser of the Year (Midlands) at the British Hairdressing Awards 2009 and 2013. Their gorgeous Shrewsbury salon on Castle Street have re-launched their promotion exclusively for staff in some local businesses.  BONUSES: Your Corporate Pack also has big extra bonus discounts on Colour, Highlights and Repair Treatments. 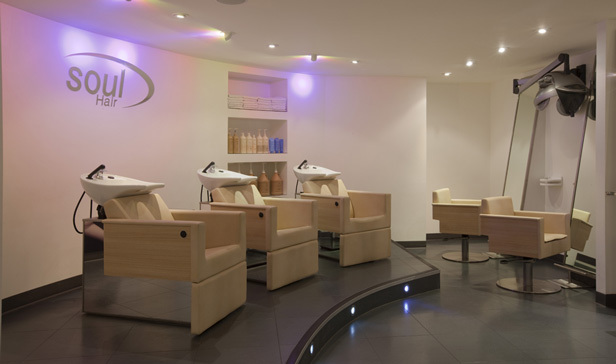 Adding even more value to your salon experience. Why so good? 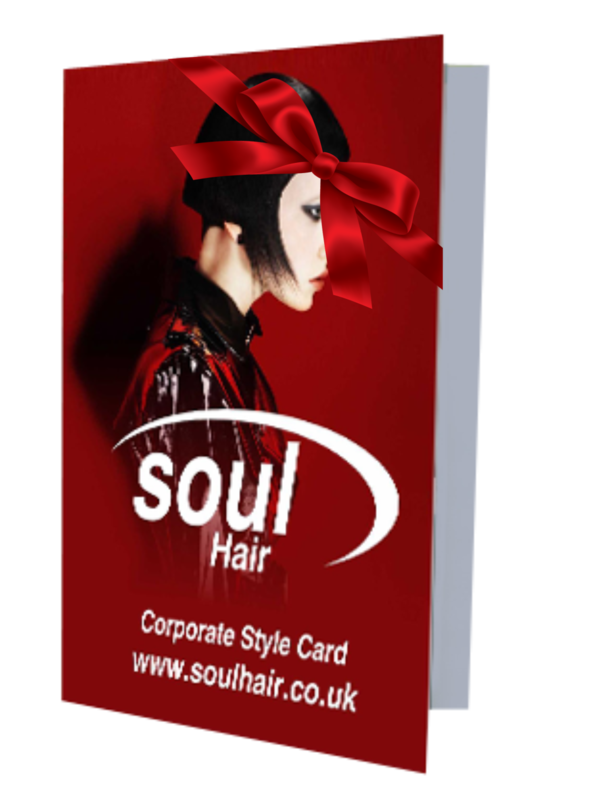 We’re looking to impress some new faces from local offices, so once you've had the Soul Hair experience you won't want to go anywhere else! ! Plus you may purchase as gifts for friends or family. In fact, buy 2 and we'll take £10 off the total. Superb value!